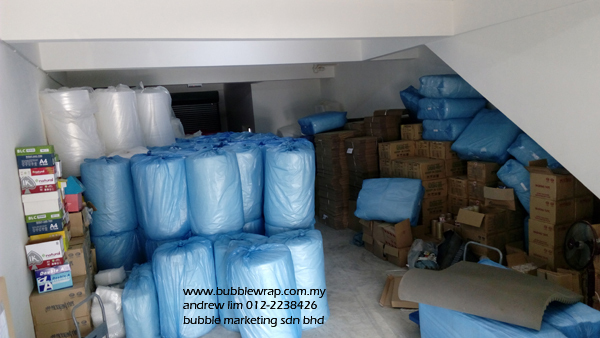 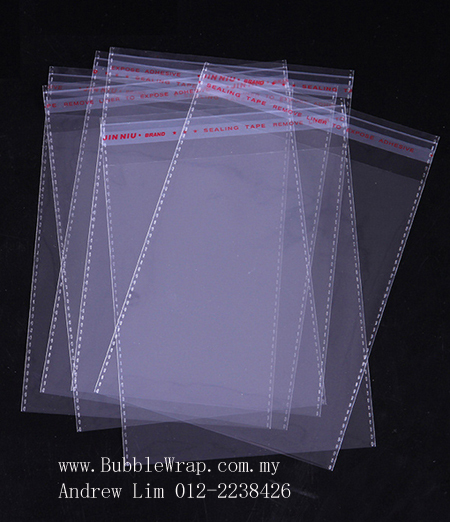 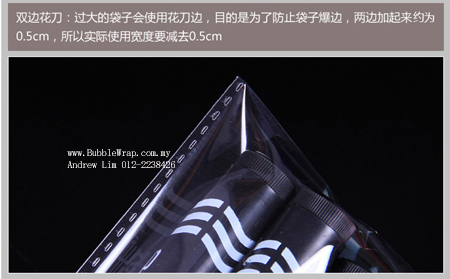 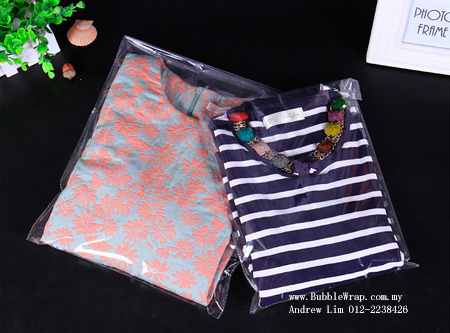 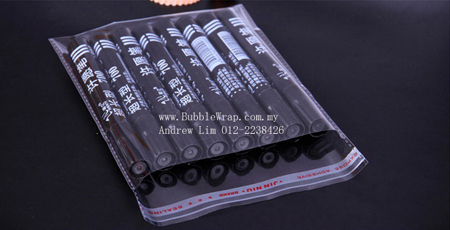 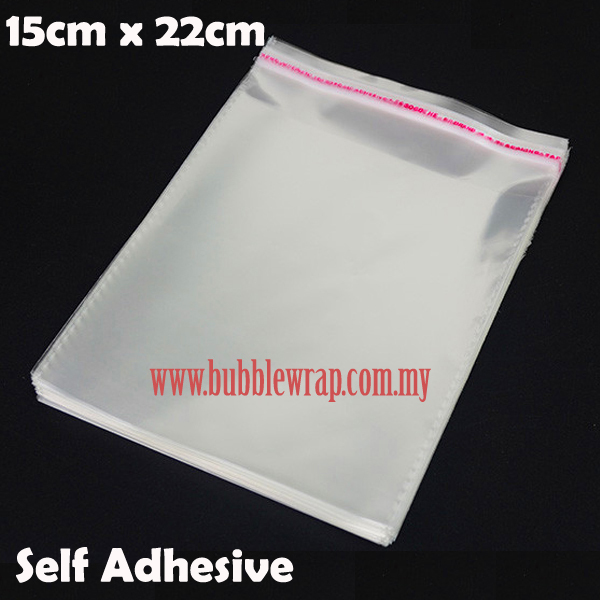 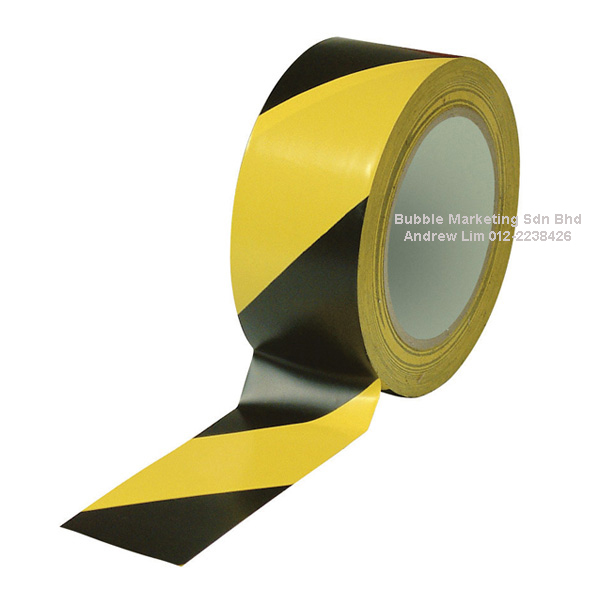 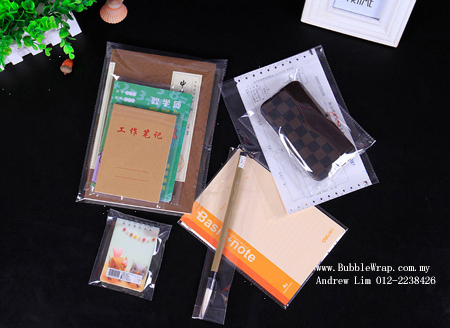 OPP bag is self adhesive, clear plastic bag for professional looking packaging. 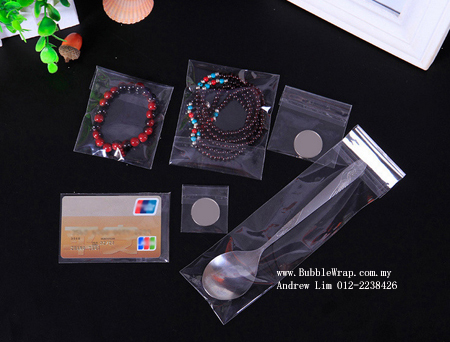 OPP seal plastic bag is perfect to keep collectible coins, jewelry, cloths, and many kinds of products. 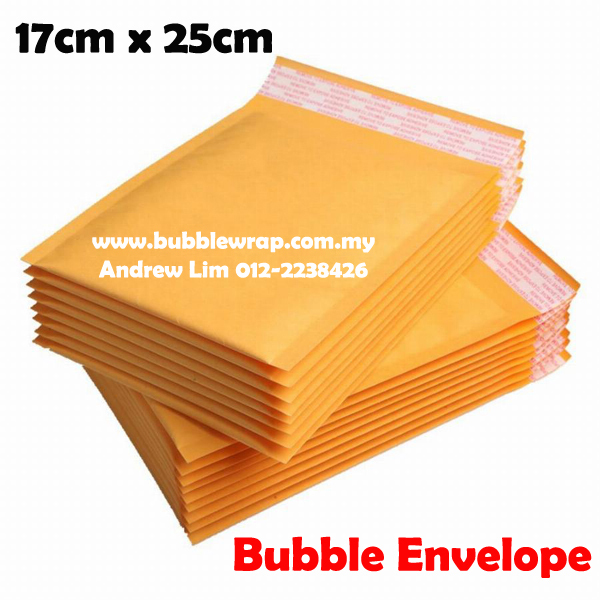 Each pack includes 100 pieces of self adhesive clear plastic bag.